In spite the downturn in the oil & gas market, AlphaECC was still placed with a new PO for fabrication of Moonpool door from one of its major clients in Europe. 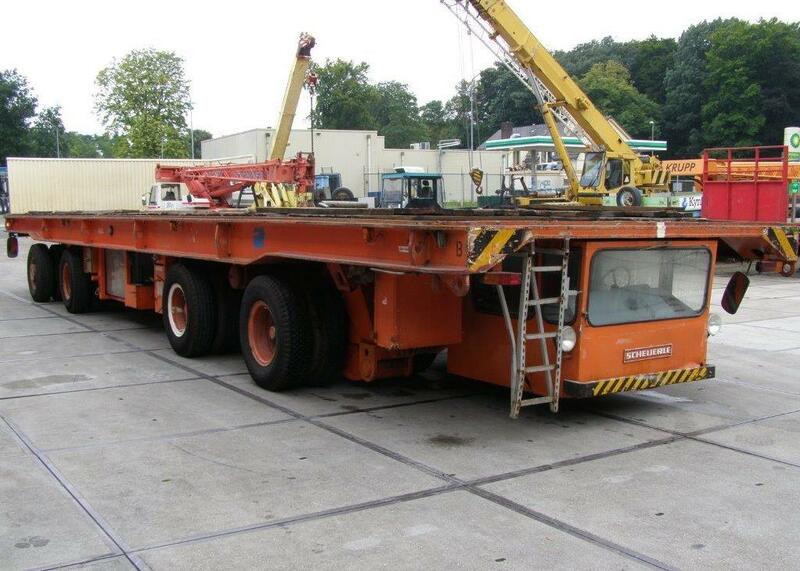 In order to enhance its handling and transportation capacity, we have just invested in a self propelled transporter. In addition to existing lifting capacity, the vehicle will surely improve the process efficiency and cost saving by the fabrication teams of large and heavy products. In compliance with the newly introduced legislation on Occupational Health and Labor Safety, AlphaECC has organized its periodic (annual) working environment monitoring. The measurements and subsequent analyses resulted in a positive conclusion that at our facilities, no health risk thresholds were exceeded. 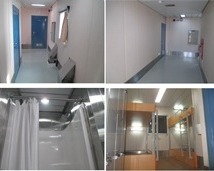 AlphaECC has just completed the delivery of an LQ (living quarter block) to a traditional client. This LQ, part of an upgrade project, extends accommodation capacity of the platform from 60 to 85 POB. 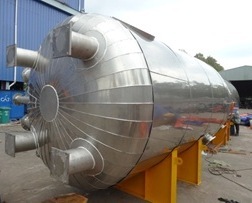 A package of 6 tanks, consisting of rectangular and cylindrical types, with a total weight at 13.5 tons was completed last month and is ready for delivery to overseas market. 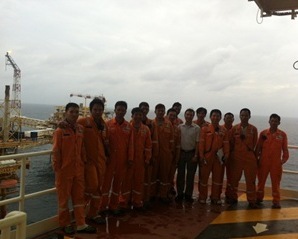 AlphaECC has just finished the internal audit to its construction team on duties at a client’s offshore platform in Myanmar. Last month eventually engaged us in business with a new US-based client with whom we have been in touch and discussion for 2 years. 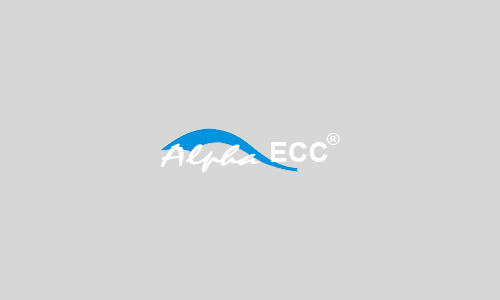 Last month, AlphaECC was awarded a purchase order for a project in Jordan from a famous German client, a global leader in the design and supply of exhaust gas systems, diverters and tight shut-off/control dampers, stacks and ducting for the power industry. AlphaECC was recently invited to participate in an annual HSE Forum organized by a major oil & gas operation company to which AlphaECC is supplying its service in Myanmar. The one day forum in Yangon reviewed the health, safety and environment (HSE) performance of the operator and its contractors, including Alpha ECC.